It has been more than 10 years since Hiroyuki Okiura made his mark on the world of anime with the film adaptation of Jin Roh: The Wolf Brigade. Will he be able to strike lightning once more with a drastically different film in A Letter To Momo? Was the seven year production worth it? The answer is overwhelming yes. This year’s TIFF has a distinctly anime flair. 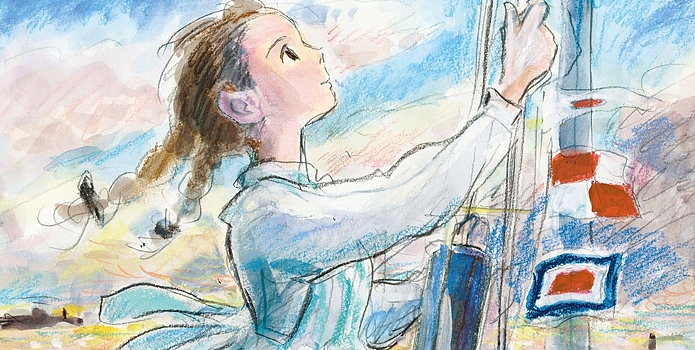 Hiroyuki Okiura and Production IG’s “A Letter To Momo” will make its world premiere, and Goro Miyazaki’s sophomore Ghilbi effort, “From Up On Poppy Hill” will make its international premiere at the Toronto film festival. Previously, the fest has played host to some unique anime productions, but this year it has scored some major premieres. Hiroyuki Okiura’s “A Letter To Momo” is a tale about a girl struggling with the aftermath of her father’s passing. 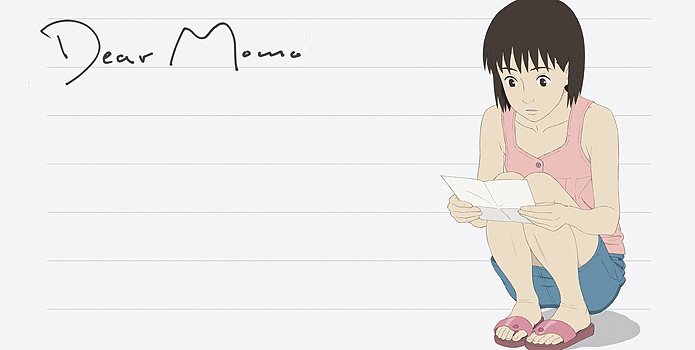 She finds a letter from her father, simple reading “Dear Momo”. She ponders what her father would have written. But she has deal with moving from Tokyo, into the family home in the small island of Shio. There she notices weird happenings going on. Things are disappearing, and she doesn’t know why. 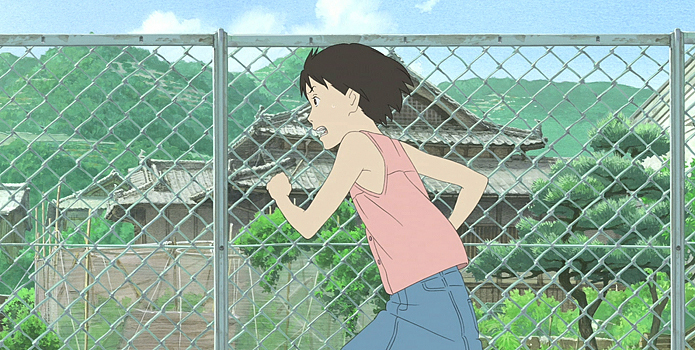 Here Momo decides to find out what’s causing this, and in turn takes part in her own coming of age story. After more than ten years, the director of “Jin Roh: The Wolf Brigade” returns with this beautifully animated tale seven years in the making. It makes its world premiere at TIFF September 10 at 4PM in the AMC 6 venue. To see all show times click here. The festival will also play host to the world premiere of manga-based Smuggler, as well as premieres for Himizu, Kotoko, Monsters Club, Cut, and Space is the Place. All films will be played in their original Japanese audio, with English subtitles. 2011’s Toronto International Film Festival takes place from September 8 through the 18.